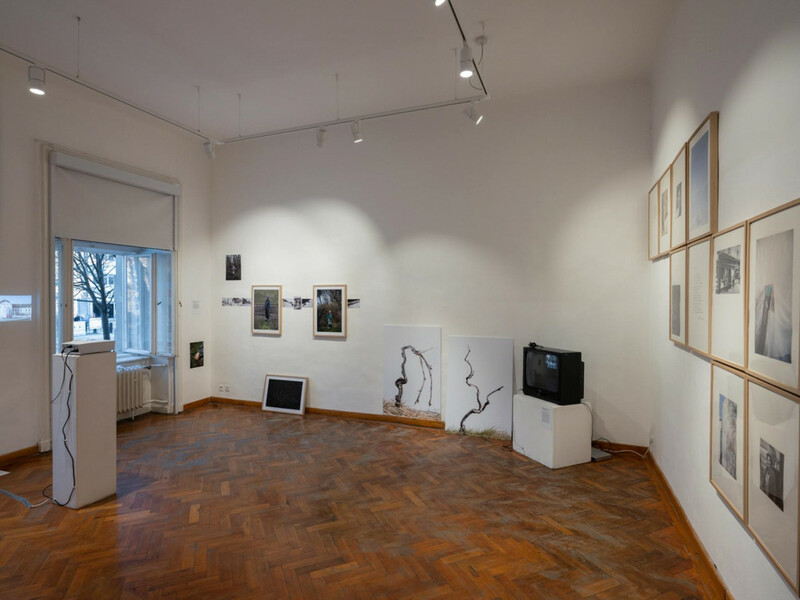 Wij zijn als collectief van de Koninklijke Academie van de Beeldende Kunsten uit Den Haag tezamen naar Bratislava afgereisd. 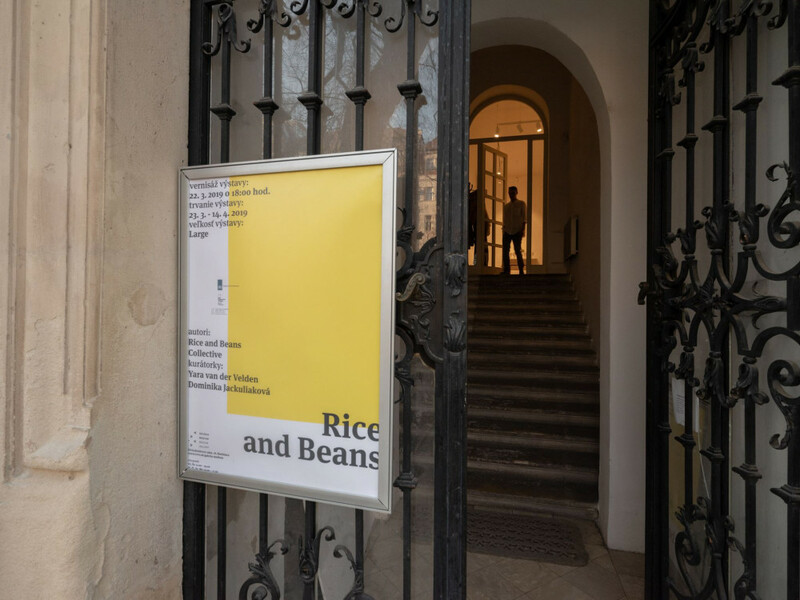 The RICE AND BEANS collective travelled to Bratislava, where we produced a body of work to tell stories about the place, people and ourselves. 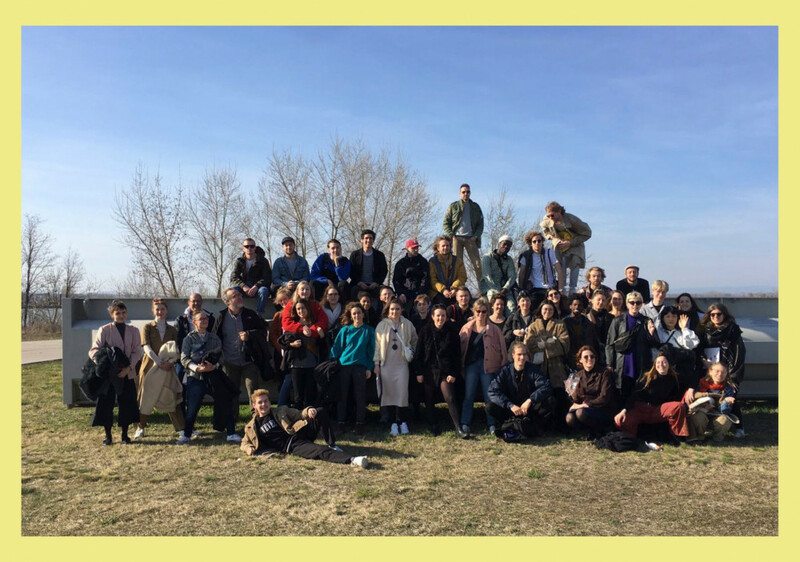 Together, as a collective from The Royal Academy of Art, The Hague (KABK), we travelled to Bratislava, where we produced a body of work to tell stories about the place, people and ourselves. We aspire to create a platform in which we can engage ourselves and an audience in relevant topics for today's evolving society by using a visual language that unites us all. We are launching our project through a printed publication and an online platform. 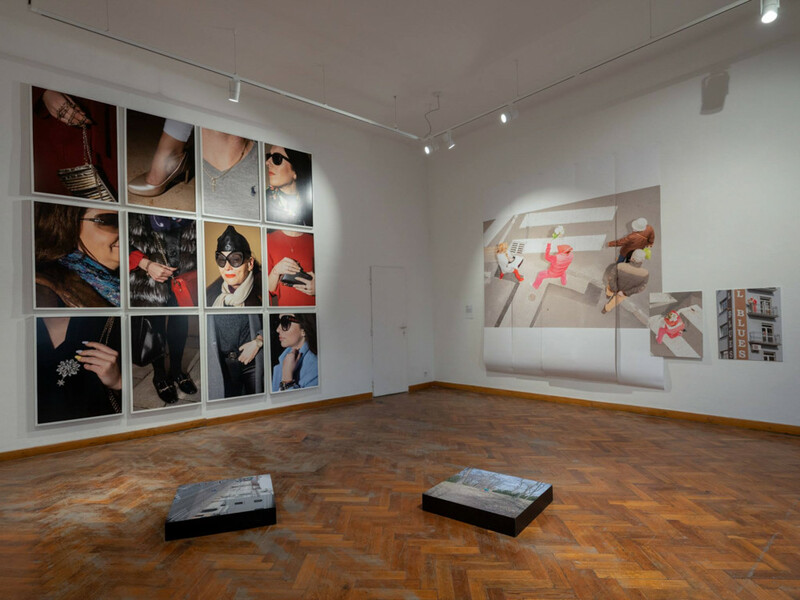 With a high aim, we hope to submit our book to Les Rencontres de la Photographie Arles, 2019 and in order to achieve this goal we are fundraising for the sum of 3,000 euros. Any amount, great or small, helps us get closer to this goal. Just happy to support Danit Ariel and her creative cohorts. well done Rice and Beans team! Kunst is belangrijk, en dat moet altijd gestimuleerd worden. We worden er altijd beter en vrolijk van! en 20 andere donaties zonder motivatie. Thank you for supporting the Rice and Beans Collective.